Shopping for side entry wheelchair vans? 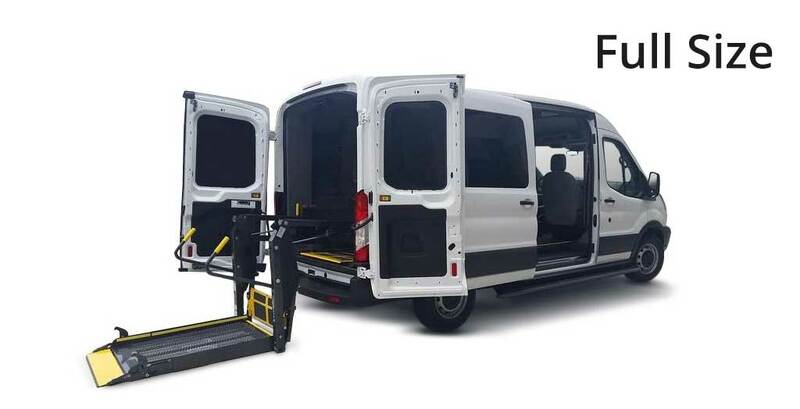 United Access offers a large selection of wheelchair vans with side entry access. 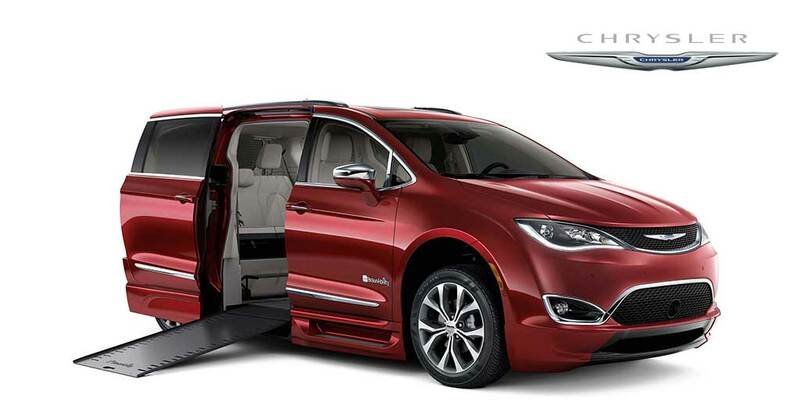 Handicap accessible vans include: Toyota Sienna, Honda Odyssey, Dodge Caravan, Chrysler Town & Country. Our vehicle inventory has new and used side entry wheelchair vans for sale. Browse handicapped vehicles online or at our nearby dealerships. Warranty coverage for 3-years/36,000 miles on new van conversions. United Access can provide flexible financing options to help you buy or lease a wheelchair van. Our mobility specialists can present the best available options and make the buying process easy. United Access offers the Chrysler Town and Country wheelchair van for sale. You can buy the rear or side entry wheelchair van conversion for the Town and Country. Chrysler minivan conversions are fully accessible for scooters too! Wheelchair accessible van conversions are available for both new and used handicap accessible vans. United Access offers Dodge Grand Caravan wheelchair vans for sale. The Dodge Grand Caravan offers a choice of rear and side entry wheelchair vans. The rear entry van conversions are scooter accessible. 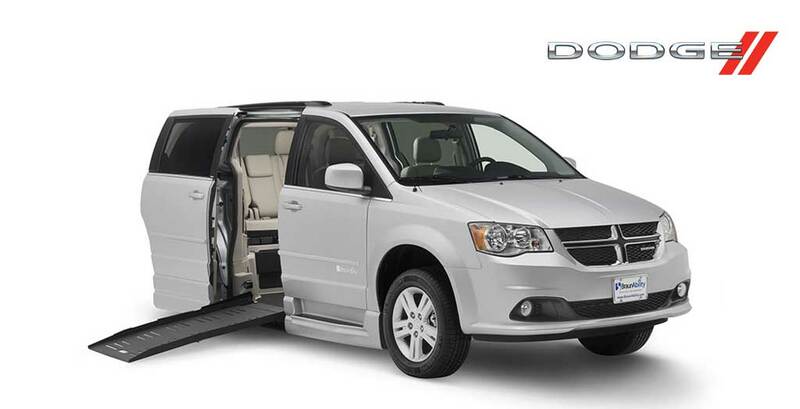 The Dodge Grand Caravan wheelchair conversion is available in both new and used handicap vans. United Access offers Honda wheelchair vans for sale, including side entry handicap accessible van conversions. The Honda Odyssey side entry conversion is available with powered and manual ramps. The power side entry van features a folding ramp and in-floor ramp. The rear entry conversion is available with a manual ramp. 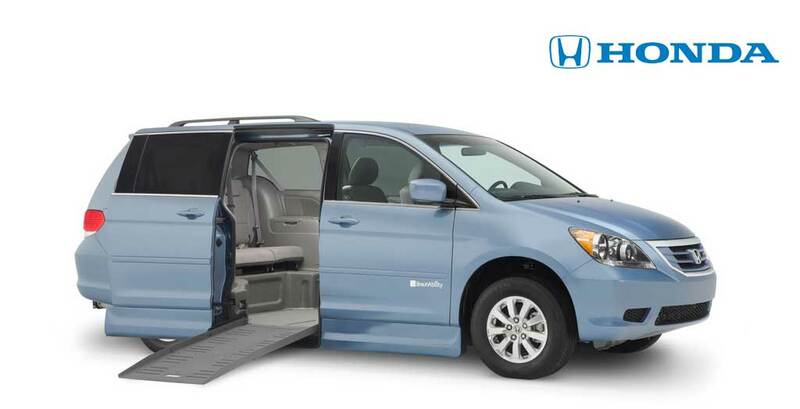 Honda Odyssey handicap vehicles can be converted on both new and used wheelchair vans. United Access offers Toyota wheelchair vans for sale, including side entry wheelchair van conversions. The Toyota Sienna side entry wheelchair van is available in both power and manual ramps. The power side entry van features a folding ramp and in-floor ramp. United Access is proud to offer both new and used Toyota wheelchair and handicap mobility vans. You can convert both new and used wheelchair vans. United Access offers a variety of full-size wheelchair vans that are fully wheelchair accessible. The full size handicapped van can be great for interior space and features. The full size accessible van also offers great towing options for small campers or utility trailers. View our complete inventory for availability and best pricing on side entry wheelchair vans. United Access has a wide selection of wheelchair conversion vans for sale. Contact our nearby handicap vehicle dealership to find our best offers on minivan or full-size wheelchair van conversions in Texas, Oklahoma, Colorado, Arizona, Oregon, Utah, Tennessee, Missouri, New York.